MARK YOUR CALENDAR FOR OCTOBER 26TH 2018! 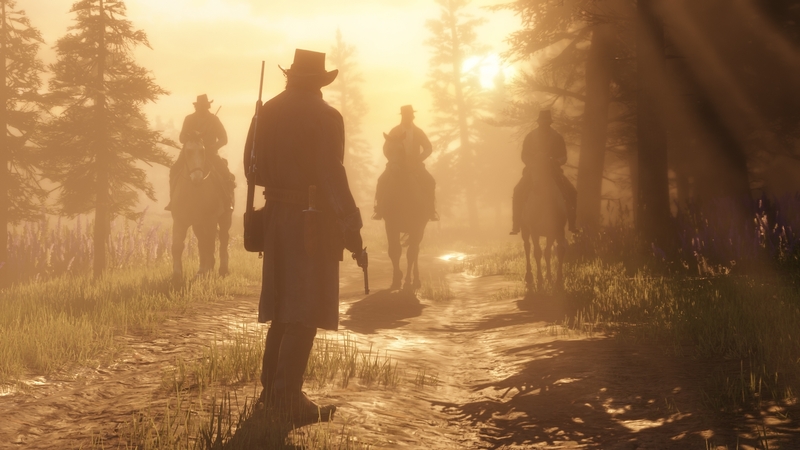 Feb 1, 2018 — After much delay, an official release date has been confirmed by Rockstar. While this is indeed a great news, there has been no indication of whether there will be a PC release for this game. Still, we hope that Rockstar will answer our plea and offer us the same opportunity to enjoy this great game on PC platform. Red Dead Redemption 2 Trailer #2 is here!